Promote club offers or loyalty programs. Play instructional videos on the proper use of equipment. 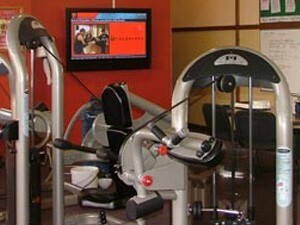 Promote additional programs such as Pilates or Spin classes. Highlight success stories of frequent customers.